Draw icons and vector images.Working in vector and raster graphic vector and raster images! 5,513 stock photos, vectors, and illustrations are available royalty-free. 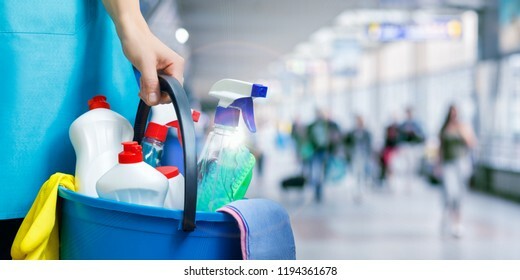 A cleaning woman is standing inside a building holding a blue bucket fulfilled with chemicals and facilities for tidying up in her hand. 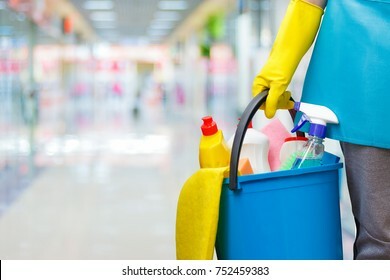 Cleaning lady with cleaning products on blurred background. 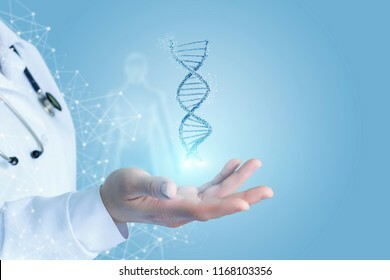 Doctor Hand showing dna . 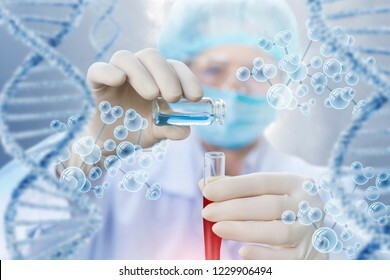 Concept of research and testing. 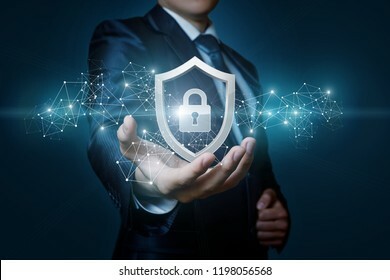 Protection network security computer in the hands of a businessman on a blue background. 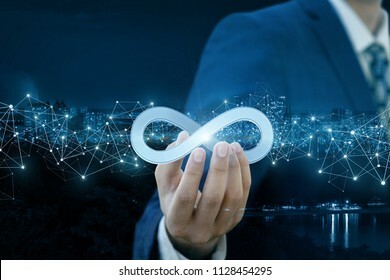 Businesswoman shows sign of infinity on the background of the city. The concept of unlimited Internet. A businessman is holding the scales on his hand at the busy night city centre background. 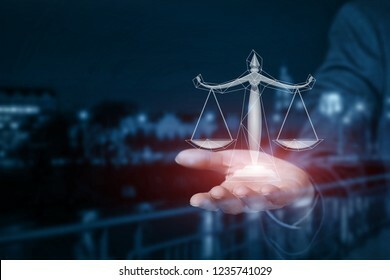 The concept is the legal business affairs principle. 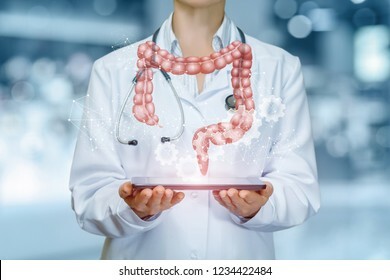 An intestines model is hanging above a device in doctor's hands at a hospital background. The concept is the professional internal organs treatment. 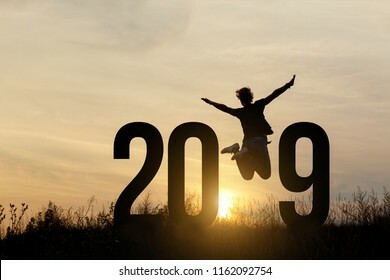 Freedom Silhouette woman and 2019 .Concept of a new year. A closeup of a businessman holding a system of wireless connections with human figure models inside. The concept of management and human resources. 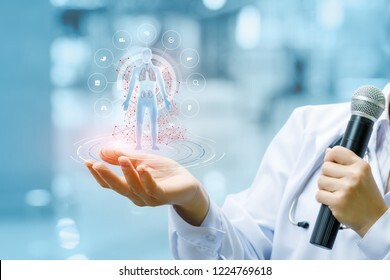 A doctor with a microphone is holding a digital figure with internal organs images inside surrounded . 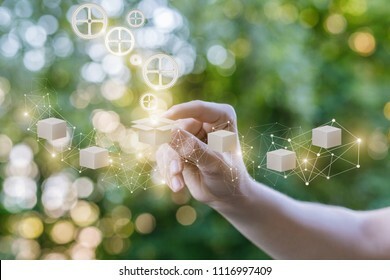 The concept is the development and new technologies of morden medicine. 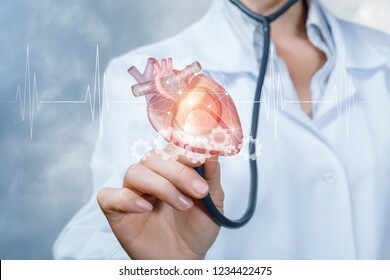 A doctor is touching a heart model with her stethoscope with the cardiac waveform at the foreground. The concept is the heart working process principle. 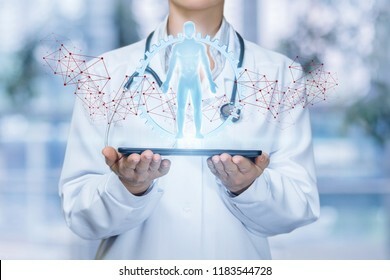 A doctor is operating with the total medical service system scheme hanging at touch screen at the blurred background. 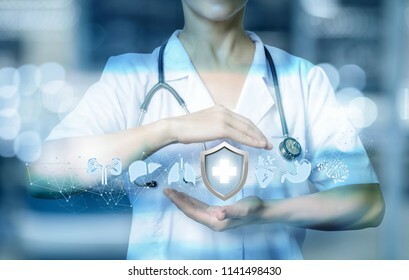 The concept of compound medical service system. 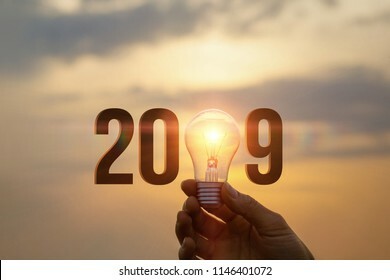 2019 Ideas concepts with hand holding light bulb in the sky. Businessman shows the inscription in 2019. 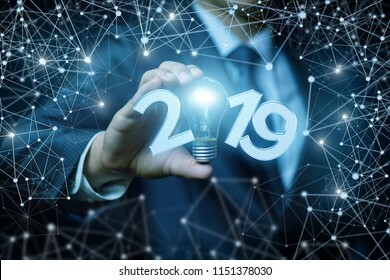 The concept of a new business year. Concept Data protection in tablet . 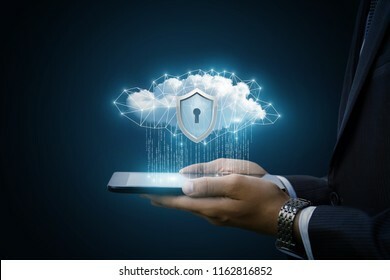 Data cloud with a protective shield shows the businessman. 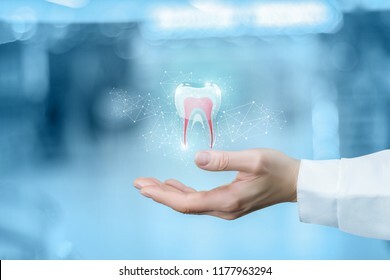 Doctor's hand shows a tooth on blurred background. 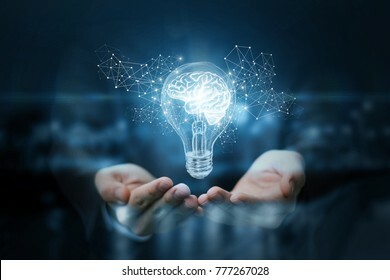 Light bulb with brain inside the hands of the businessman. 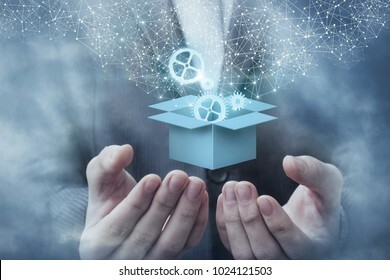 The concept of the business idea. 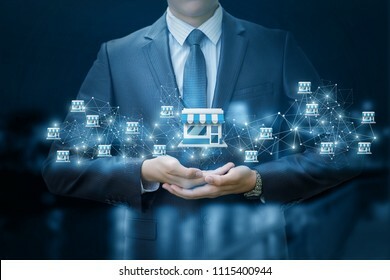 Business man hand clicks on franchise marketing system. 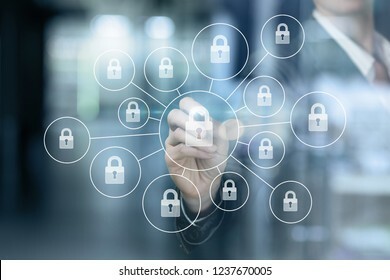 Lock for protection of the network in the hands of a businessman on a blurred background. 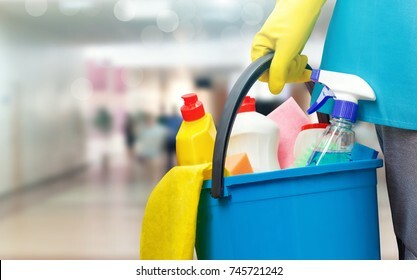 Cleaning lady with a bucket and cleaning products on blurred background. 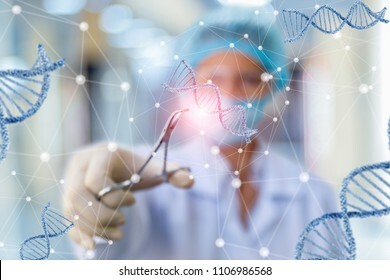 Researcher working with DNA on blurred background. Box in hand is open with the mechanism. The concept of a customizable product. 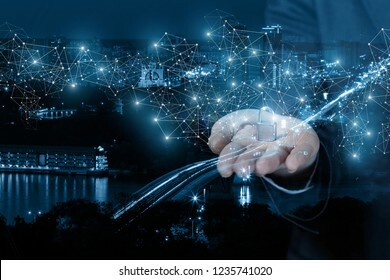 A digital brain model is going up from the businessman 's hands at the busy night city background. The concept is the extensive unconventional thinking. 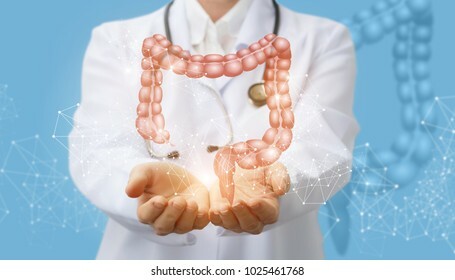 Doctor supports the colon of a person . Concept digestive system. 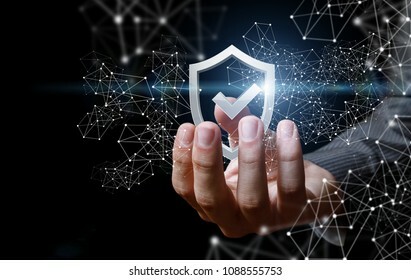 Businessman showing a shield with a check mark on a blue background. 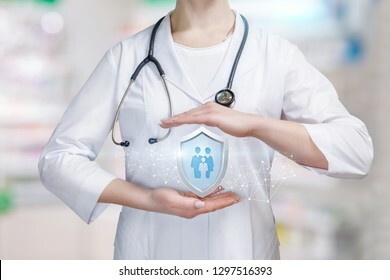 A young doctor is holding a big shield with group of people or family members icon inside between her palms in protective gesture. The family medicine and life and health insurance concept. 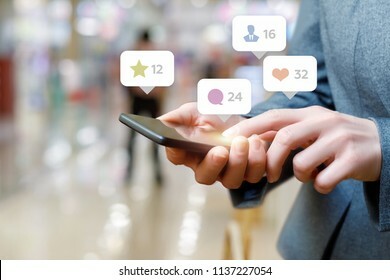 Business woman talking on the social network on blurred background. 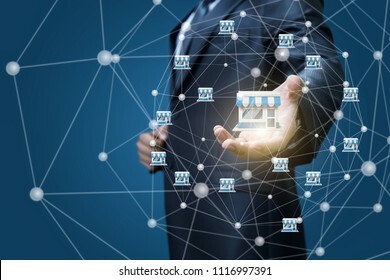 Franchise system in the hands of a businessman. 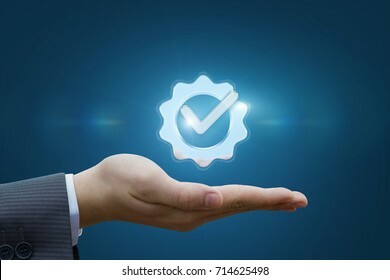 Hand showing a shield with a check mark on a blue background. 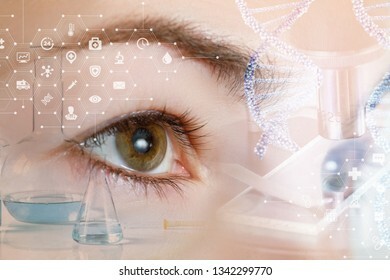 A closeup of a female eye looking straight behind the system of laboratory tools and equipment images, dna and molecule models and medical symbols. The innovative approach in eye diseases treatment. 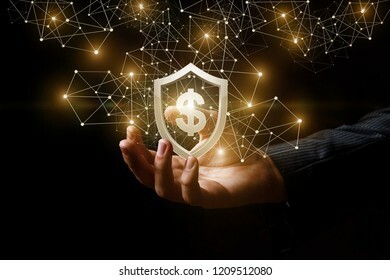 Hand shows a shield with dollar sign on dark background. 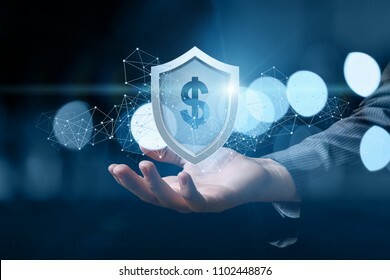 Concept of protection money. 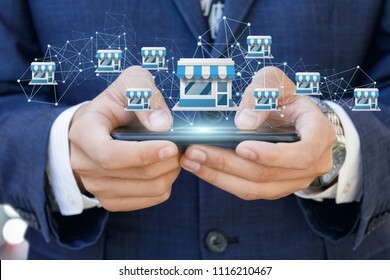 Businessman showing Franchise system on a mobile device. 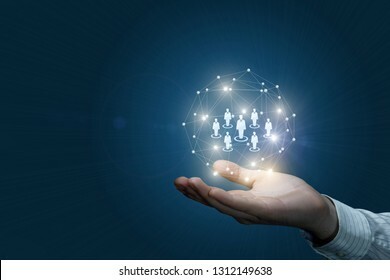 A closeup of a male hand holding a digital sphere of wireless connections with human figure models inside. The concept of management and human resources. 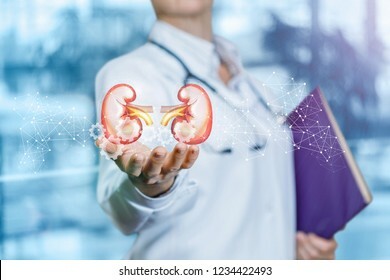 A doctor with a register in her hand is holding a pair of kidneys behind the digital connections scheme at the hospital background.The concept is the internal organs treatment in modern medicine. 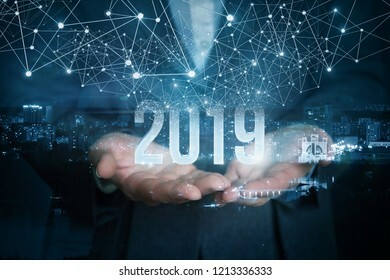 A businesswoman is holding the 2019 year numbers inside the night city image picture with distinct wireless connections above. 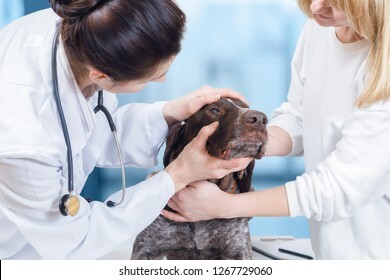 A vet with a stethoscope around her neck is examining the eyes of a dog and the owner is standing by its side and carefully keeping it during the procedure. The concept is the animal health care. 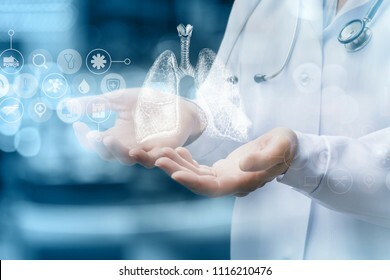 Medical worker shows human lungs on blurred background. 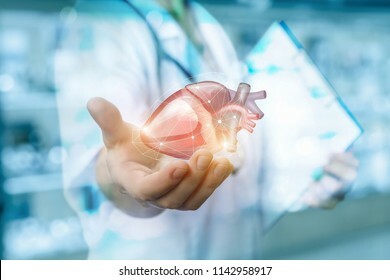 Heart shows a medical worker on blurred background. 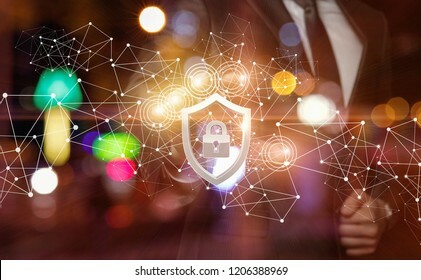 Businessman chooses the security system on a dark background. 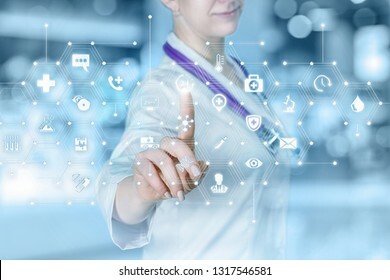 Health worker shows a gesture of protection of the internal organs on blurred background. 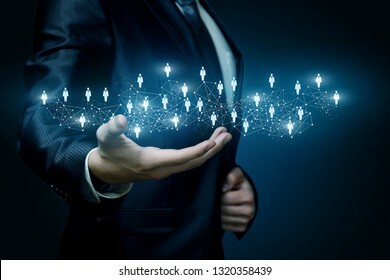 A businessman hand is pushing the last sparkling star of the whole line at the dark background. 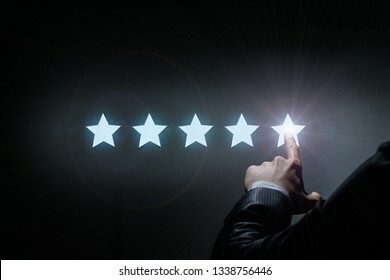 The rate and quality concept. 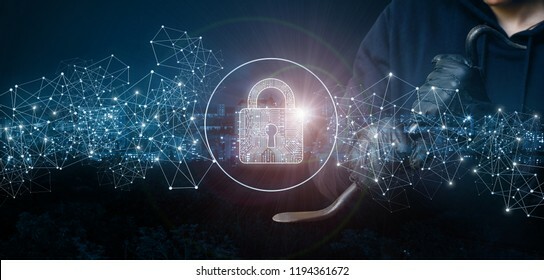 A closeup of male fingers holding digital protection shield with padlock inside surrounded by wireless connections and matrix model. 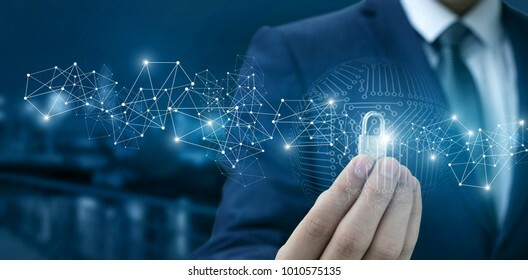 The concept of digital data and information security. 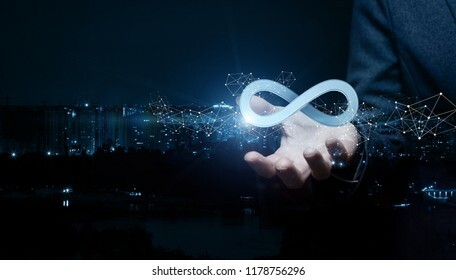 Businessman shows sign of infinity on the background of the city. The concept of unlimited Internet. 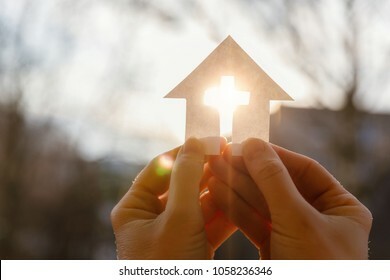 Hand with a house from paper and a cross on a background of sunrise. 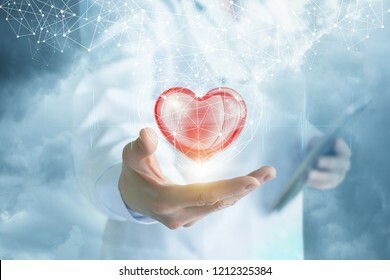 A doctor is carefuly keeping a big red heart hidden in the digital cage with cogwheels by its side. 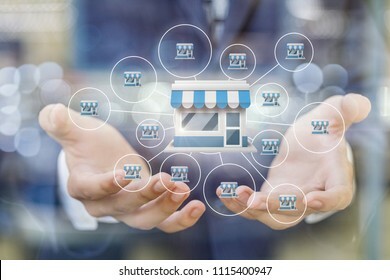 Franchise marketing system in the hands of a businessman on a blurred background. 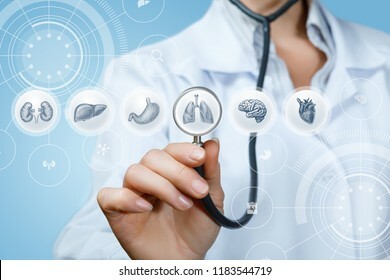 Doctor listens to the internal organs on a blue background. 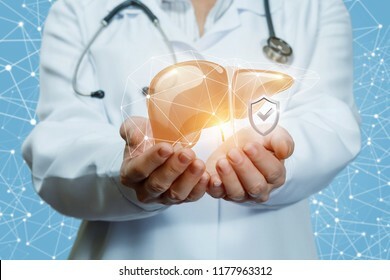 Doctor shows protected human liver on blue background. 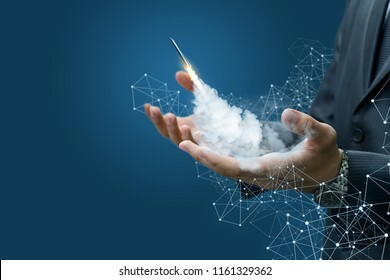 Rocket takes off from the hands of the businessman on a blue background. 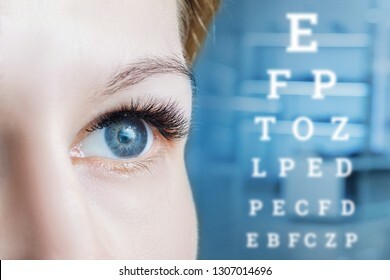 A closeup of a female grey eye looking away and a sight test table at blurred medical room background. The concept of ophthalmologic diagnostic, treatment and correction. 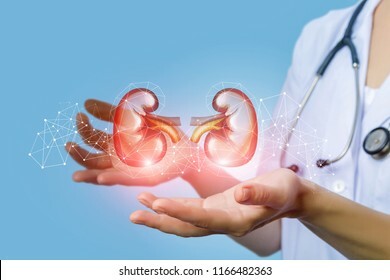 Doctor urologist shows kidneys on a blue background. 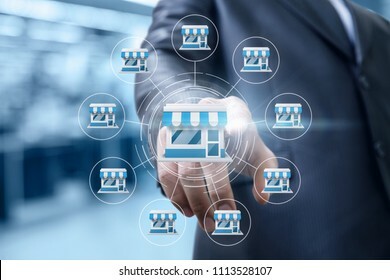 Businessman shows franchise marketing system on a blue background. 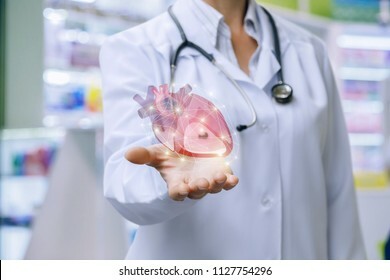 Doctor shows heart in his hand . The concept of treatment of the cardiovascular system. 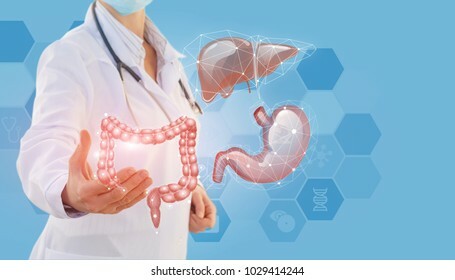 Doctor shows organs the digestive system on blurred background. 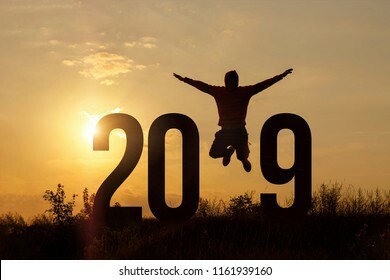 Freedom Silhouette man and 2019 .Concept of a new year. 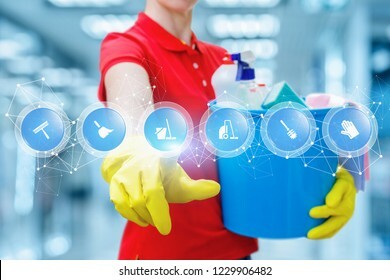 A cleaning woman in rubber gloves is keeping a bucket fulfilled with chemicals and touching a screen with digital scheme of many symbols. The concept is the popularity of cleaning service. 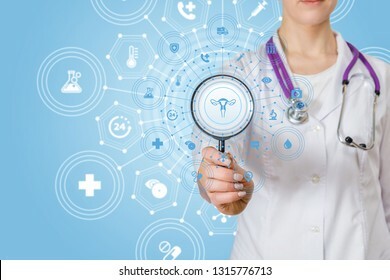 A closeup of a doctor with stethoscope holding a magnifier with a uterus image in the middle and total gynecology structure system around. The concept of gynecology as separate medicine unit. 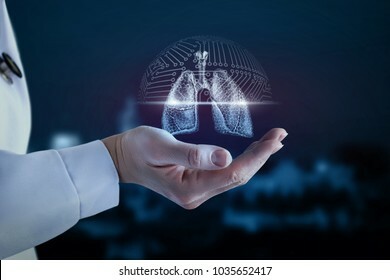 Doctor in the hand shows the scanning of the lung of the person. A businesswoman is maintaining the digital scheme consisting of spheres with padlocks inside. 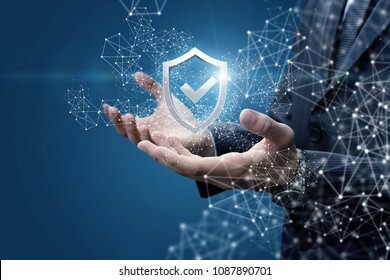 The concept is the reliable security principle. 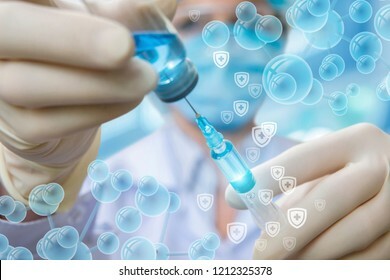 A doctor in medical mask and rubber gloves is taking some drugs or vaccine in the syringe, surrounded by small chains of molecules and miniature shields with medical signs on them. Hand selects a product on blurred background in the network. 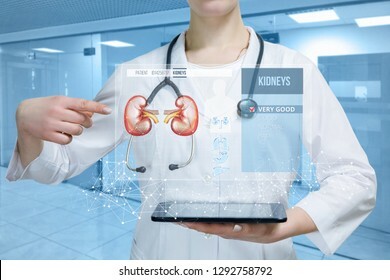 A doctor with stethoscope around her neck is standing and pointing at the patient digital medical card or digital kidney treatment structure hanging above a device at the hospital interior background. Doctor shows virtual hologram human on the tablet. A closeup of a doctor looking at the human model medical structure with internal organs around through magnifier. The concept of internal organs treatment. 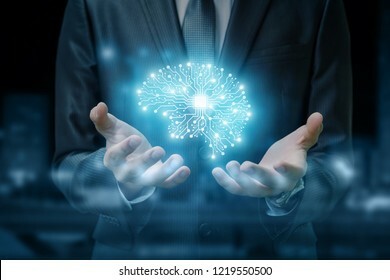 A brain image consisted of different connections with the chip inside is hanging between the businessman's hands at the dark background. 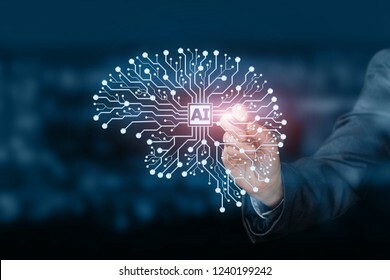 The concept is the artificial intelligence and brainstorming. 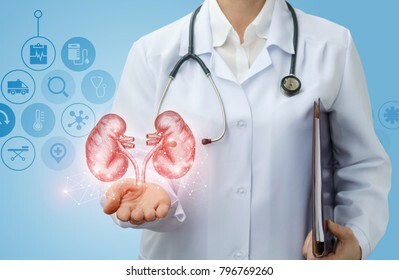 Nurse supports the person's kidney on a blue background. 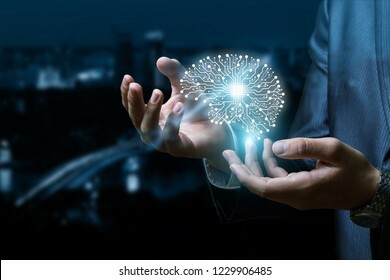 Data cloud in the hand on a dark background. 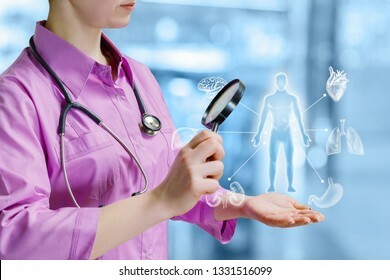 A laboratorian assistant holding a transparent flask with liquid substance is showing a medical science development structure. 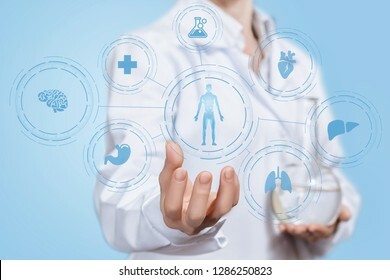 The concept of medicine and innovative technology cooperation. 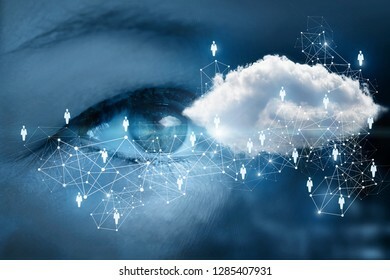 A human eye is looking at the networking cloud inside a scheme consisted of wireless connections and person image icons at the dark background. 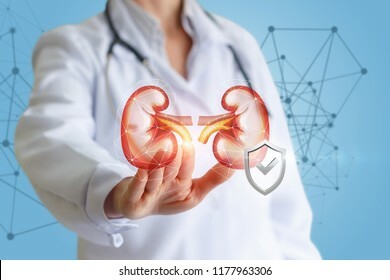 Doctor shows protected human kidneys on blue background. 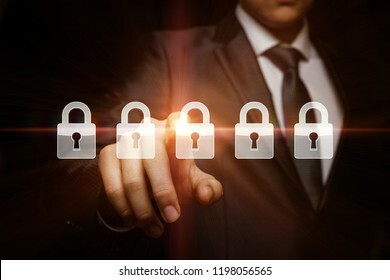 A businessman is showing a lock as an emblem symbolizing the technological protection. 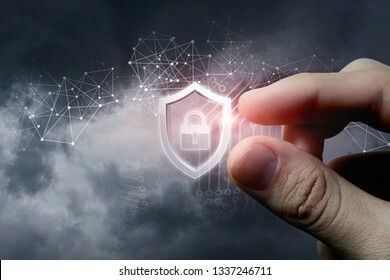 The concept is the prevention of all cyber crimes and threats. 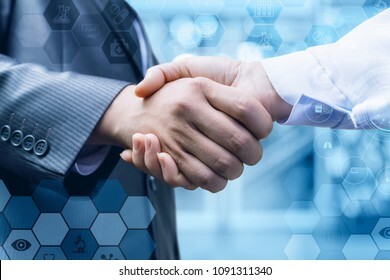 Handshake of a businessman and a doctor on blurred background. Concept of start up. 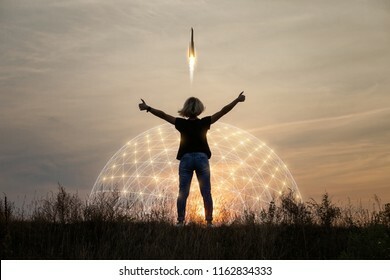 Woman shows gesture hands good on the background of the rocket taking off . Basket of drugs in the hands of the pharmacist. 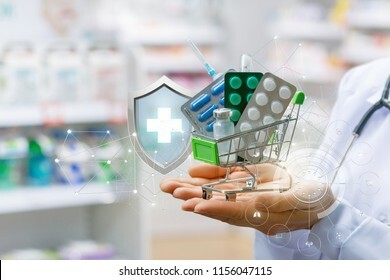 Concept online drugstore. A man's hand with a golden shield and a dollar sign inside at the dark background emitting bright light. The concept is the financial defense. 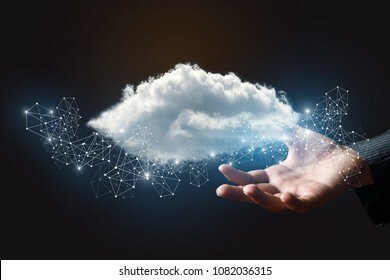 Cloud in the hand of businessman. 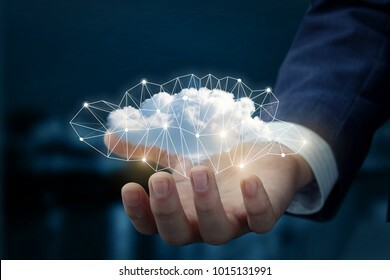 The concept of cloud service. 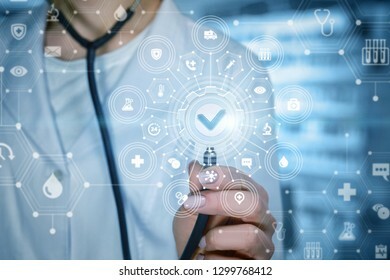 A closeup of a doctor touching a composite system of medical icons with different symbols and quality sign cogwheel at the blurred hospital room background. The medical system quality concept. 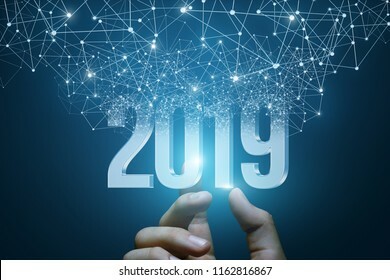 Hand shows the numbers 2019 emerging from the network connections. Thief tries to crack the protected network on the background of the city. 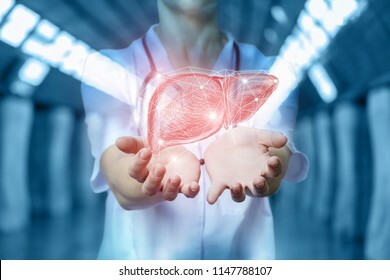 Nurse shows liver in hand on a blurred background. 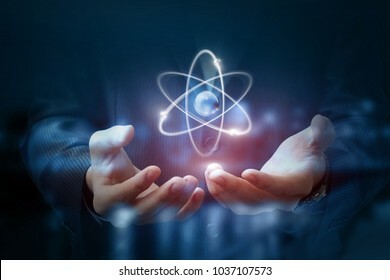 Hands shows the atom on a dark blurred background. 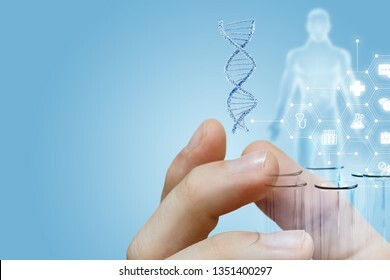 The closeup of male fingers holding a dna model and laboratory tubes with human figure image and medical service structure on the left. The concept of innovative researches. 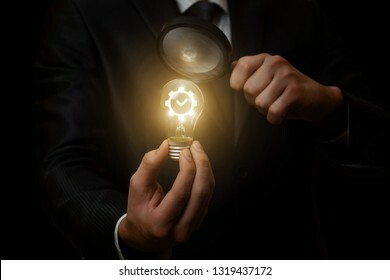 A closeup of a businessman looking at the lightbulb with a gear mechanism containing the quality sign inside through the magnifier. The concept of successful innovative idea. 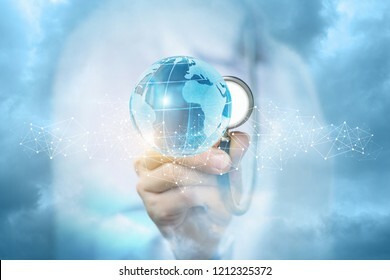 A doctor in the medical uniform is carefully touching a bright global map with a stethoscope behind a slight chain of tiny wireless connections . The concept of global health care. 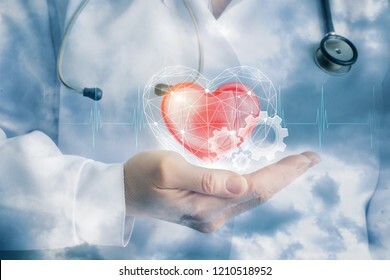 A doctor is showing a bright heart in the digital connections cage with a cloud of wireless connections above at the blurred background. Hand clicks on sprout in the bulb. 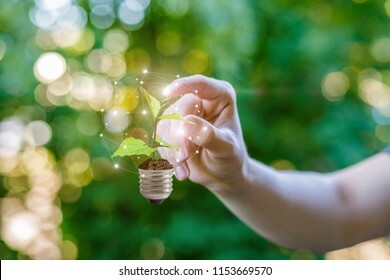 Green energy concept. 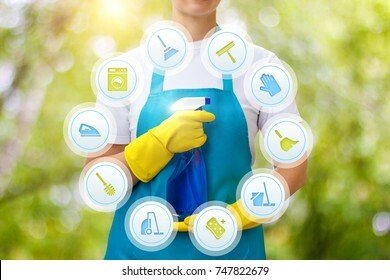 Cleaning lady provides cleaning services on blurred background. 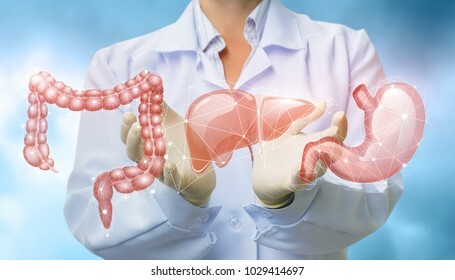 Doctor shows in the hand the organs of the digestive system . Hand shows the sign of the top service on the blue background . 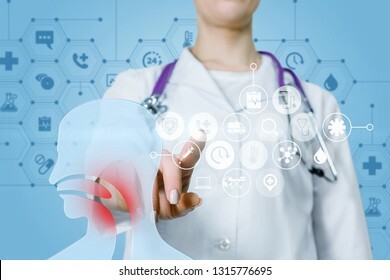 A doctor is operating with medical treatment structure with human figure model with inflammation in throat at the foreground at blue background. The concept of otolaryngology as separate medical unit. 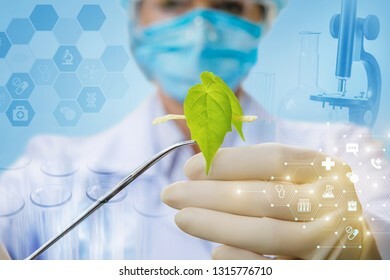 A closeup of laboratory assistant keeping a plant sample with the medical clamp and combs structure with icons and symbols inside at the foreground. The concept of innovative laboratory investigation. 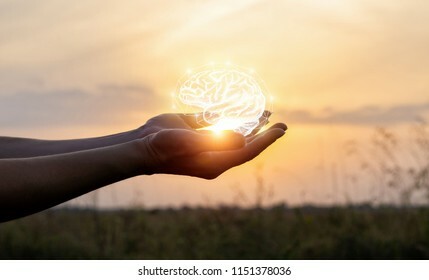 Hands support the brain in the sun . Concept brainstorming idea. 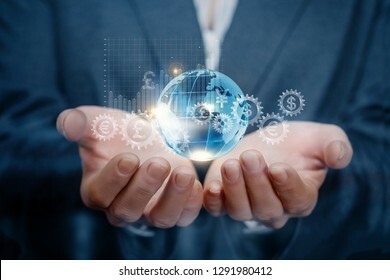 A closeup of businesswoman holding a mechanism consisting of cogwheels with currency unit icons inside, global map and growth diagram in her hands. The concept of successful global financial system. 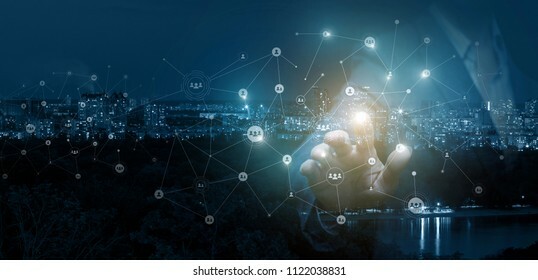 Businessman clicks on the avatar in the network on the background of night city. 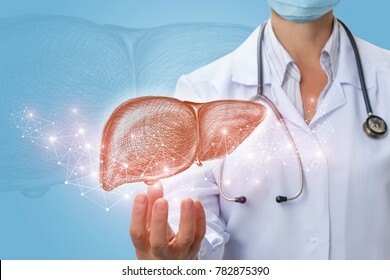 Doctor shows liver in hand on a blue background. 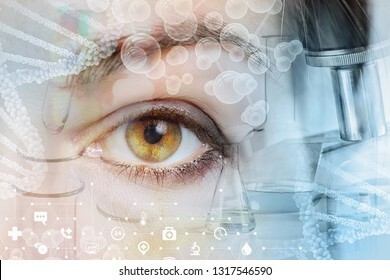 A closeup of a female eye looking straight behind the system of laboratory tools and equipment dna .